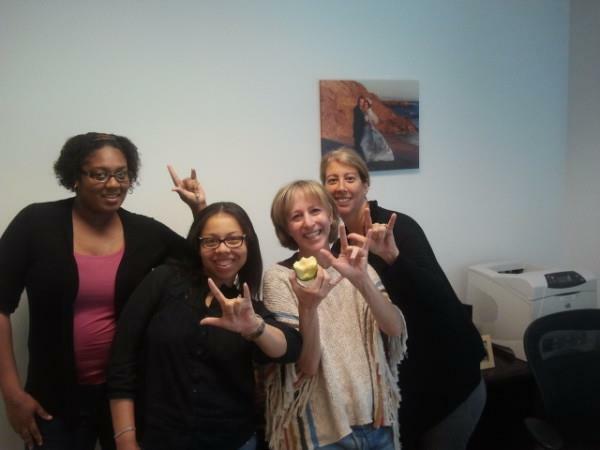 Meet some of the wonderful staff behind the new RICKI LAKE SHOW.. Begins September 10th. Check local listings for the station in your area and air time. So a warm THANK YOU to Toys R Us, Ricki Lake and Staff, Disney and ABCFAMILY for “getting it” when it comes to setting an environment and tone for inclusion!